THE CITY END OF THE SCHTICK? 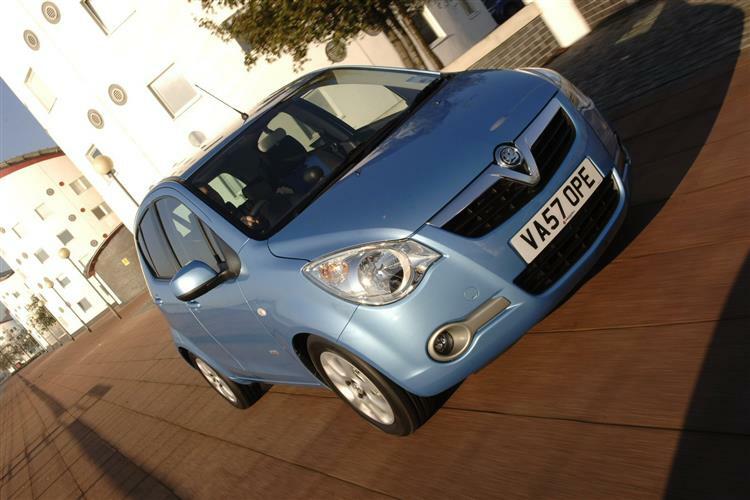 The Agila marked Vauxhall's first foray into the citycar market, and although it was a new venture for the British company, it was far from a brand new model, being in effect a rebadged Suzuki Wagon R+ albeit with a pair of engines not shared with its Japanese counterpart. In many ways the Agila legitimised the boxy tall citycar, as examples had been offered here for some years by manufacturers such as Daihatsu and Suzuki but had been viewed with suspicion. The Agila has sold in reasonable numbers and with good reason - it's a superb car if you like to remain in the urban sprawl and crawl. A used example won't have clocked up too many miles but you may need to look carefully to see if its short life has been unduly harsh. It's a jungle out there. Vauxhall aren't renowned as innovators, instead preferring to tread a conservative middle ground. It therefore came as something of a shock to the company to see UK sales of tiny citycars rocket at the tail end of the nineties. Ford's ka was starting to do good business, as was the Fiat Seicento and Volkswagen Lupo. Something needed to be done and quick. 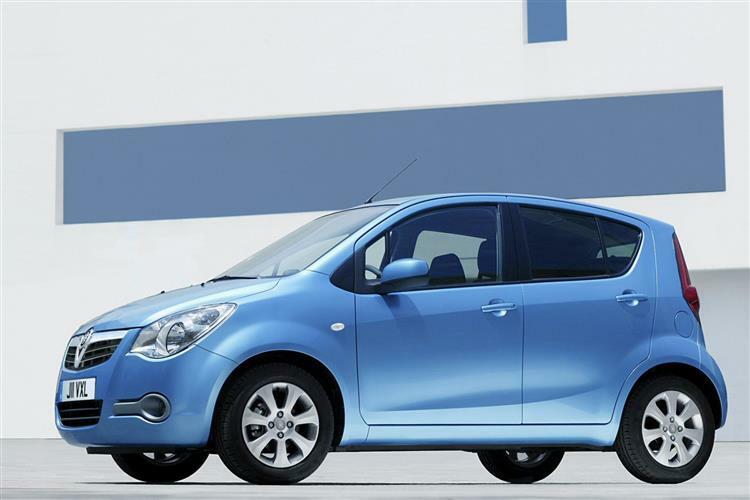 Without the requisite time to develop a new citycar rival in-house, General Motors instead wielded the chequebook and in a joint venture with Suzuki unleashed the Agila. Perhaps this is an oversimplified account of how the Agila came into being, as it represents far more than a rebadged Wagon R+. 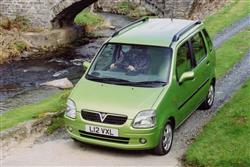 Nevertheless, Vauxhall offered two versions of the Agila when it was launched in June 2000. By this stage the Suzuki donor vehicle was on its second iteration and many of the car's quality and handling issues had been resolved. Two engines were available, a 1.0-litre 12-valve three-cylinder unit that developed a stonking 57bhp and a more desirable 1.2-litre unit that also saw service in the Corsa, making a more substantial 74bhp. 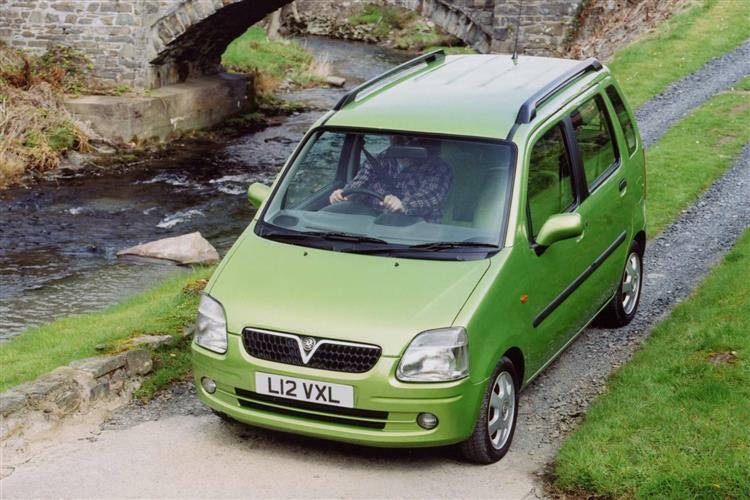 In 2003 the Agila received a mild facelift as well as an uprated 1.0-litre Twinport engine. As already suggested, the upright, boxy stance creates far more interior space than you'd find in a conventional European citycar. So much in fact that you could even see your Agila as a kind of tiny MPV People Carrier. This of course assumes you're not travelling four-up (in which case there's only a paltry 8.7cuft - or 248 litres - of luggage space). With the rear bench unoccupied however and the 50/50 split back seats folded flat, that area can be increased five-fold to 1250 litres. There's plenty of oddments space too, with drawers under the front seats, cup and bottle holders and knee-height shelves for both front passengers. All that said, it's as well to remember how narrow this car is before you go making any grand plans for long journeys. The rear bench is so narrow that there isn't even a centre seatbelt. On the plus side, passengers sit 83mm higher than they would in a Corsa, so there's excellent visibility through the vast glass area. This incidentally, makes air-conditioning a very desirable option (as you'll discover on a hot day), so it's a pity you can only specify it on the 1.2-litre model. Just one trim level is being offered but it's reasonably comprehensive. 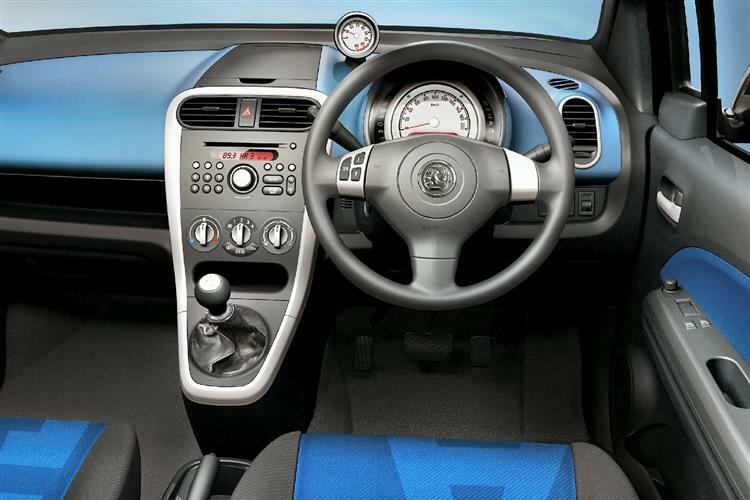 Power steering, electric mirrors, an engine immobiliser, tinted glass, body-coloured bumpers and mirrors, a radio cassette player and Vauxhall's excellent dash-top information display all come as standard. Central locking and deadlocks would have been nice - but you have to specify an extra cost 'Comfort Pack' to get them (along with power front windows). There's also an 'Exterior Plus Pack' with alloy wheels and front foglamps. Safety is a justifiable concern with cars like this: some of the Japanese citycar alternatives don't inspire much confidence as to their crashworthiness. The Agila is different however, with a safety-first design culture that goes much deeper than simply having a driver's airbag as standard. A maximum NCAP impact-test score is predicted thanks to ideas like a clever system that pulls the pedals away from your feet in a smash. There are also height-adjustable seat belts that limit the force exerted on passengers' chests, even in a minor crash. Anti-lock brakes and a front passenger airbag are optional. The Agila is a surprisingly durable little car. The 1.0-litre version isn't particularly adept at motorway work, so many have quite low mileages. That's not to say they won't have suffered much wear and tear: the twin demands of city driving and ferrying kids around is an acid test if ever there was one. Check the interiors for signs of damage to fittings, rips or stains on the upholstery and damage in the load bay caused by bulky objects (the seat backs are rather vulnerable). Check tyre wear and also the condition of the exhaust, and make sure all gears engage cleanly and do not jump out. Otherwise insist on a service record and buy with confidence. (approx based on a 2000 1.0-litre Agila) Consumables prices for the Agila are comfortingly modest. Expect to pay around £8 for an air filter, £15 for a fuel filter and £4 for a spark plug. Since you may not be expecting too much in terms of road-roading excitement, it's likely that you'll be pleasantly surprised by the way the Agila handles. 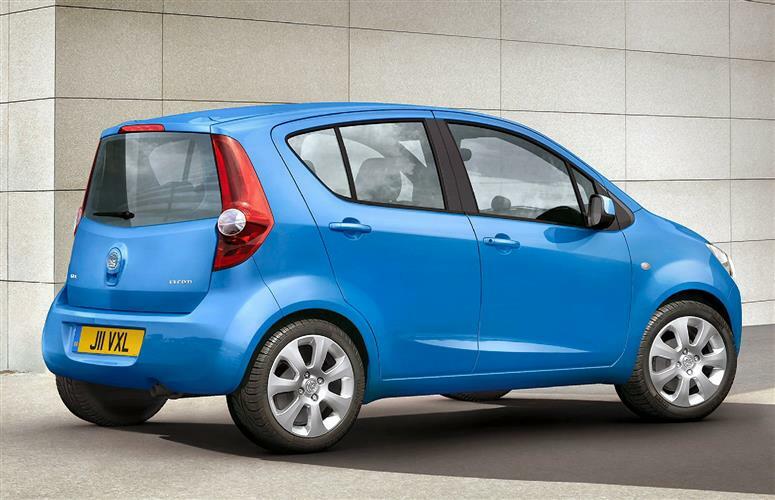 You'll be genuinely impressed by the car's responsive power steering, agile change of direction and lack of body roll. Sixty is around 13 seconds away from rest in the 1.2-litre model on the way to a maximum of close to 100mph, so motorway travel is well within this Vauxhall's remit. It gets a bit noisy in the upper reaches of the rev range however, so you won't want to be undertaking too many inter-city trips. Nevertheless, the 1.2 differentiates itself from its smaller engined sibling as a car that can be used long distance rather than one where motorway work is a constant white-knuckle struggle. 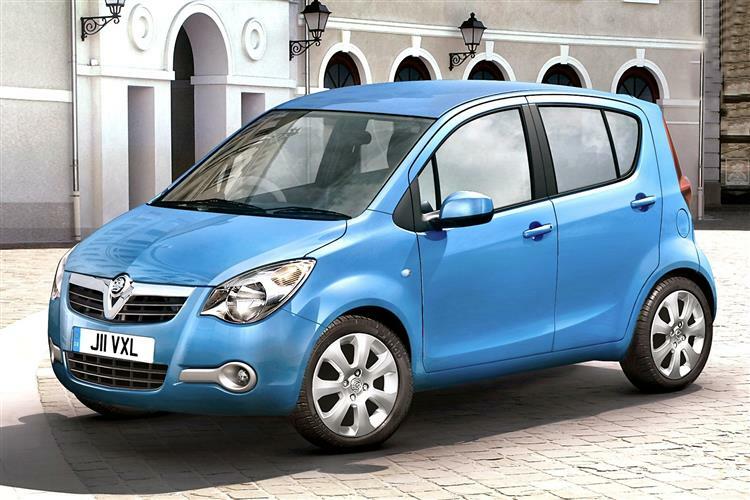 More important for potential buyers will be the Agila's urban behaviour - an area in which it's predictably impressive. The car will turn through 180 degrees in less than 10 metres - which should prove useful in multi-storey car parks and in tight streets. Fuel economy meanwhile, is of course very good - though you won't gain much by opting for the smaller 1.0-litre engine in this respect. 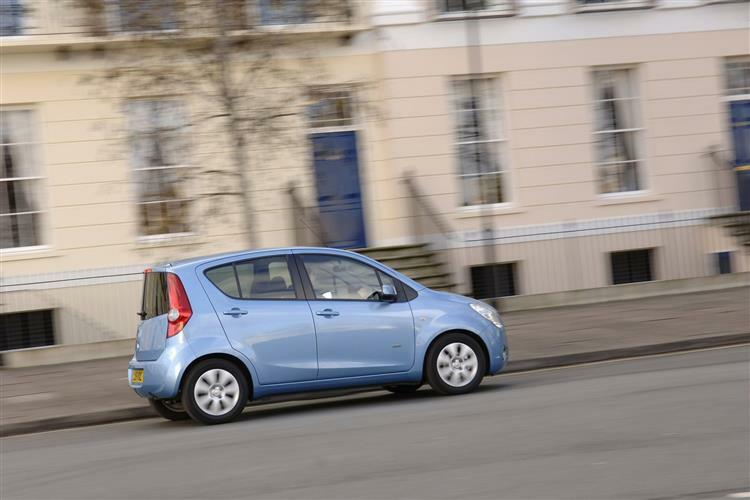 Both units should return around 40mpg in ordinary day-to-day use. Maintenance costs are also going to be very low. Unless you plan to use the car solely for short-distance work in the urban sprawl and crawl, try to stretch for a 1.2-litre model. The added flexibility makes driving far easier. You may have to search quite hard to find the car you like, as there aren't too many used Agilas about and the Network Q Scheme may be your best bet. Although it may be damning it with faint praise, it's a truism that the Agila is better than it looks. The margin by which may well surprise you.